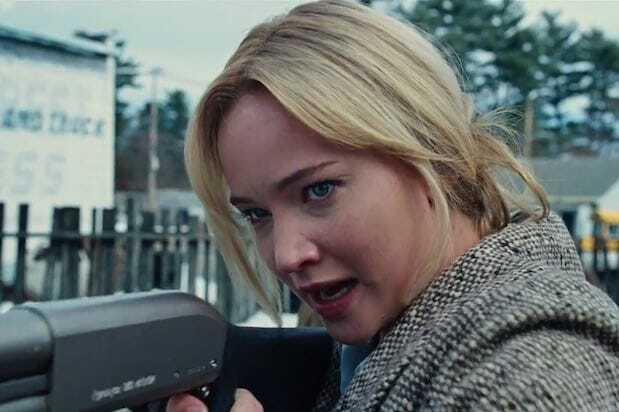 Jennifer Lawrence grows up in the first trailer for “Joy,” her next film with director David O. Russell, and her life doesn’t look easy. The 20th Century Fox release hitting theaters on Christmas Day tells the story of a family across four generations and the woman who rises to become founder and matriarch of a powerful family business dynasty. Bradley Cooper and Robert De Niro also reunite with their “Silver Linings Playbook” director, while Édgar Ramírez, Isabella Rossellini and Virginia Madsen co-star. Much like Russell’s previous films — the last three of which have garnered Oscar attention — “Joy” mixes humor and drama to tell a story about family, loyalty and love.